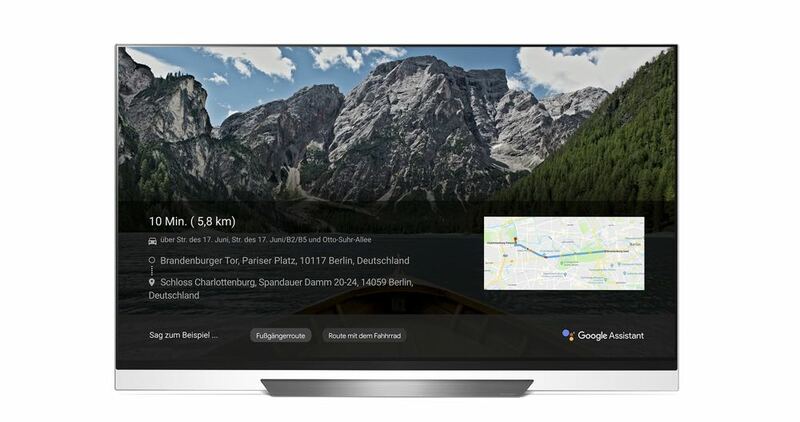 LG’s range of 2018 smart TVs have been upgraded to use Google Assistant to allow easier and more intelligent voice interaction with the ThinQ-enabled TV so users can manage daily tasks, find answers and control the TV just by talking to it. 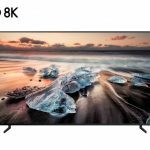 Customers with a 2018 LG TV, from OLED all the way down to their 32-inch TV, is compatible with this new update. 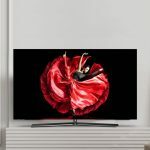 Users can check the TV’s settings and run the update or see if the TV has updated automatically to firmware version 4.10.05 on LG’s OLED TVs or firmware version 4.10.03 on all the other LG SUHD, UHD and HD TVs. 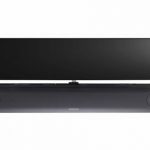 When Google Assistant is enabled on LG’s 2018 AI TVs, users can simply press and hold the microphone button on their magic remote and asked for information or command the TV. 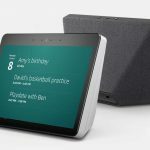 You can ask about your schedule, the weather, news headlines, nearby restaurants and the latest sporting scores for asking to turn on or off other smart connected devices in your home. Viewers can also ask the LG TV to adjust the volume, change inputs, change the channel or open up Netflix. 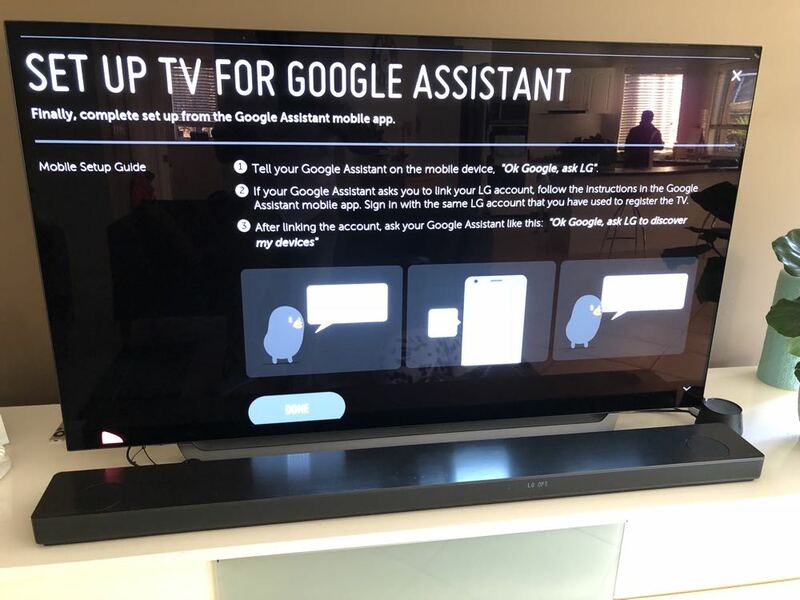 Most of the tasks that Google Assistant enables, can now be controlled and accessed through the 2018 LG Smart TV. On top of Google Assistant, the LG TV also uses deep learning technology and natural language processing to easily connect the TV to external devices like smart speakers, smart lights and other connected items in your home. 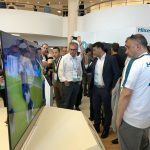 We saw one example of a kettle being turned on with a voice command through the LG TV. And it can also work the other way with users able to talk to smart speakers and direct their enquiry to LG. 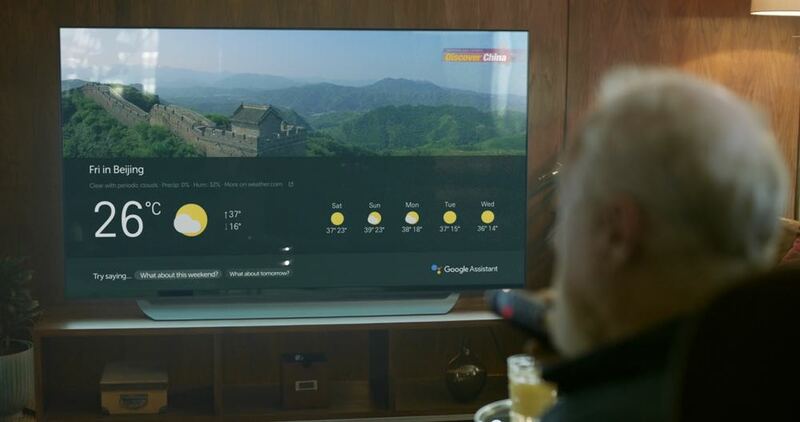 For example, you can say “OK Google – tell LG to open Netflix on my TV”. 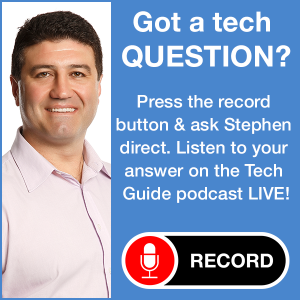 Create a Gmail user account (if you don’t already have one). Create a ThinQ account on your smart phone with the LG ThinQ app (compatible with Android and iOS and link it to the TV. Link the ThinQ account to Google Assistant through the Google Assistant app. Check for update on the TV. Go to Settings > General > About this TV and click on the Check for Updates button. Prepare the AI ThinQ TV while pressing Home and scrolling across to the Set Up TV icon and then sign in with your Google Gmail account. 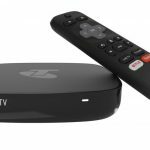 Activate Google Assistant on the TV by pressing the microphone button on the magic remote. 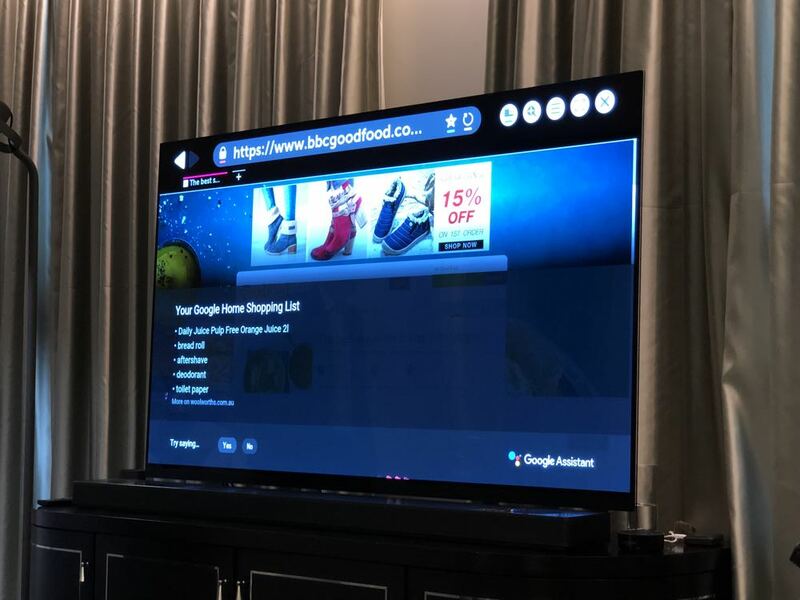 On the Google Assistant app, search for the TV and once that is found you will see a code that will match the one that appears on the TV. Then press allow to grant your TV access to your Google Assistant account. Some of the voice commands you can now use include basic controls like changing the channel, muting and unmuting, switching the inputs, switching to a designated source, turning off the TV after a set amount of time, setting the sound input, switching on Bluetooth and turning off the TV when this program ends. You can also use your voice to do things like open a web browser, adjust the picture settings, go to a channel, search for content and ask questions about a film’s cast. It will also be possible to control IoT devices like lamp, kettles and other connected devices. The latest LG firmware update to enable Google Assistant is available now.